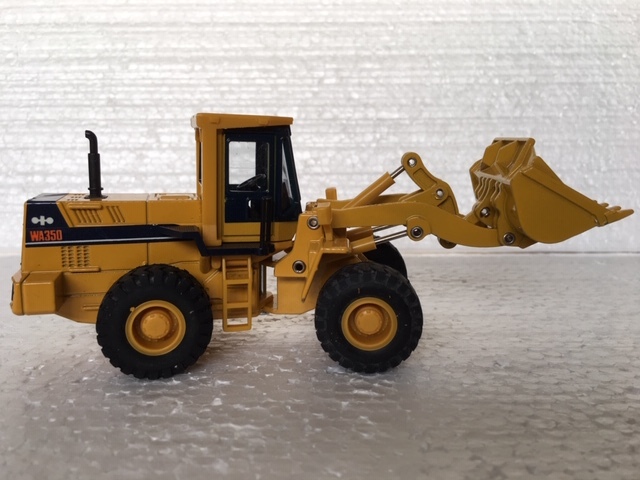 Home / Specials / KOMATSU WA350 Wheeled Loader. Scale 1;50. p&p included to the UK and NI. The model is in very good condition. KOMATSU WA350 Wheeled Loader. Scale 1;50. p&p included to the UK and NI. The model is in very good condition. 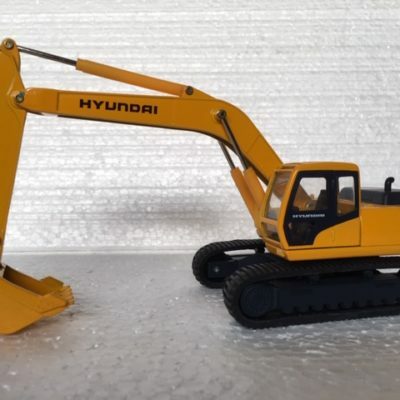 HYUNDAI ROBEX 290 LC-3 Excavator. Scale 1;50. p&p included for the UK and NI. Slight chip in the paintwork. 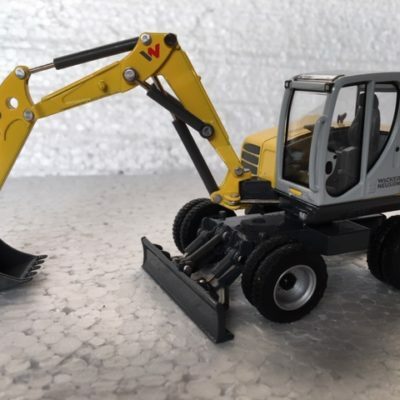 WACKER NEUSON EW 100 WHEELED EXCAVATOR. Scale 1:50. p&p included to the UK and NI. KOMATSU PC650 FACE SHOVEL. Scale 1:50. p&p included for the UK and NI. Very good condition.